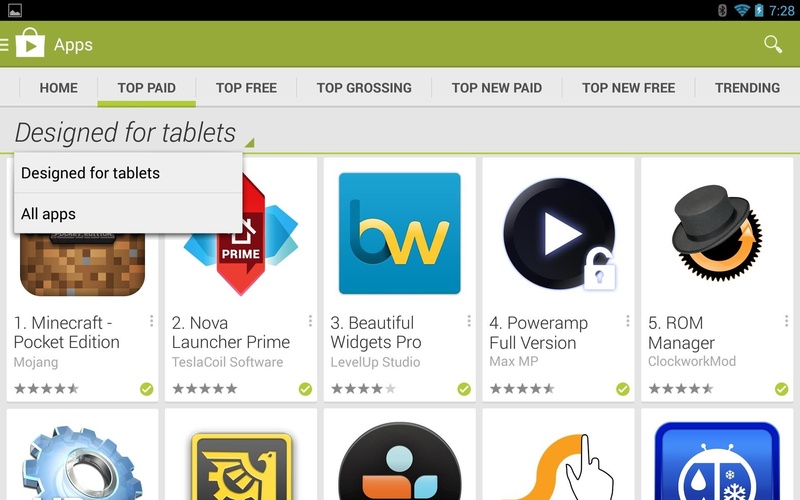 Ever since the Google Play Store removed its "Designed for tablets" section, it's been a lot harder to find good, tablet-optimized Android apps. Not that it was all that great to begin with considering that they used to list apps like Facebook and Twitter, which only have oversized phone UIs on tablets, not actual customized UIs. True tablet apps should take advantage of extra screen real estate and have an interface that works well in landscape mode, but on Android, these are few and far between. So if you're in the market for apps that were designed with tablets in mind first and foremost, we've got you covered with all the essentials below. 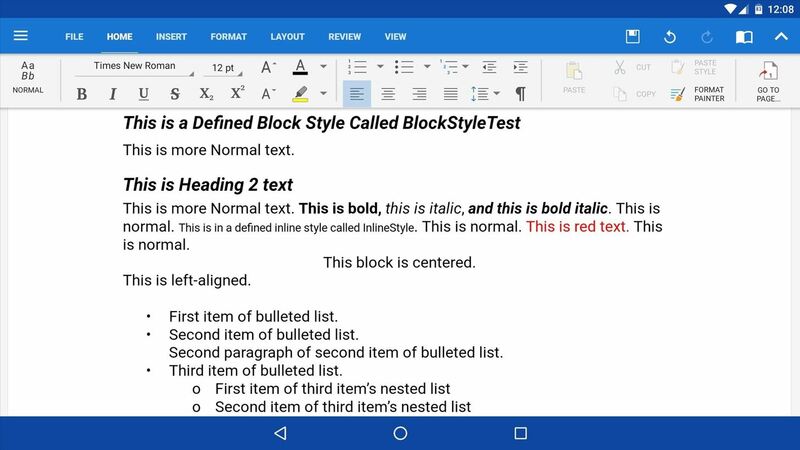 Office apps generally play nice on Android tablets, thanks to the larger screens. But none take advantage of the extra space quite as well as Office Suite Pro, which looks and functions almost exactly like the desktop version of Microsoft Office when you're in landscape mode. A 7-day trial version is available for free, so you get a full week to see if you think the pro version is worthy of its $14.99 price tag (SPOILER ALERT: It's worth every penny). When it comes to photo editing software on any platform, Adobe is king of the hill. 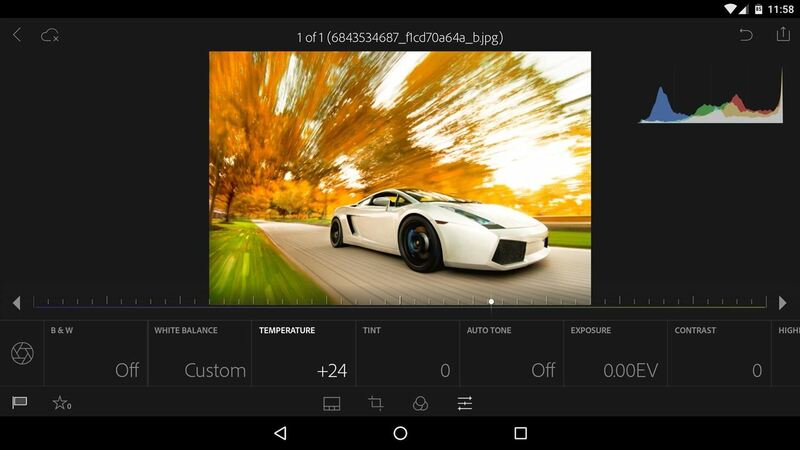 Their free Android app, Adobe Lightroom, is no exception to this rule as it offers tons of manual controls. And unlike many of its competitors, Lightroom actually has a nice tablet interface that works quite well when in landscape mode. If you're looking for your news fix, you're not going to find a more beautiful way to consume the latest, breaking headlines than with Flipboard. Its smooth, paginated UI is a joy to use, and it works even better with a tablet since it almost feels like you're flipping through a magazine. 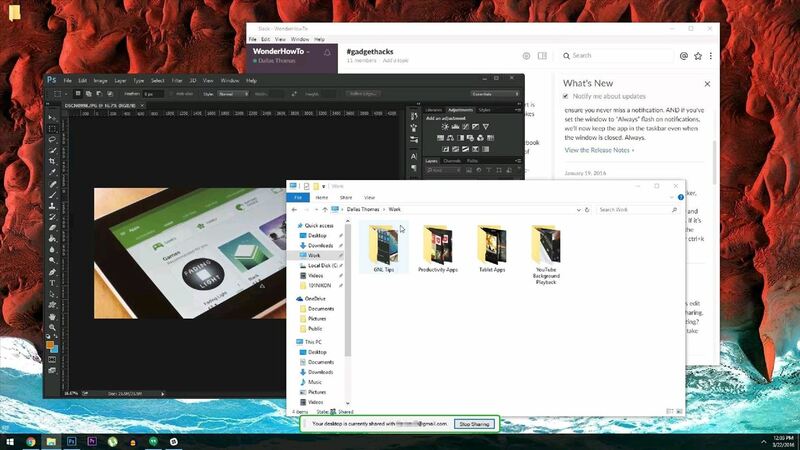 The bigger screen on tablets means that you can actually see your entire desktop when you use a remote desktop client to control your home computer. 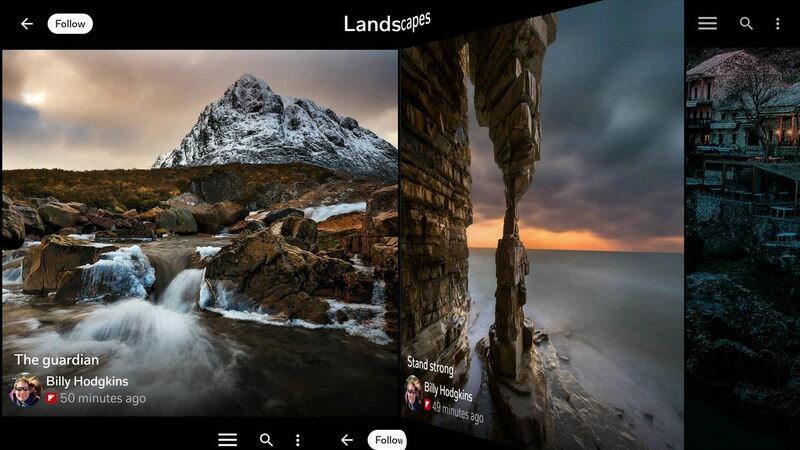 As far as these types of apps go, none are more fluid and easy to use than Chrome Remote Desktop. There is a bit of initial setup involved, so make sure to check out our full tutorial on the subject before you begin. 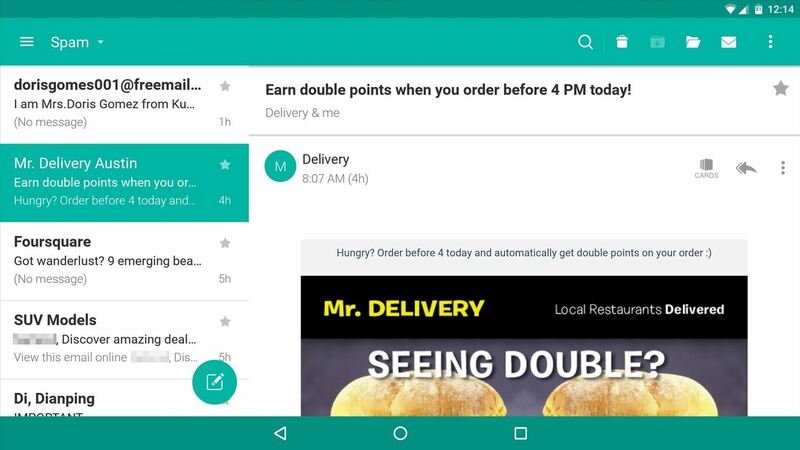 Most email apps work well on tablets, but if you're looking for a great combination of interface and features, give CloudMagic a try. Every major email service is supported with a unified inbox, you can attach files from most cloud storage services, and it even integrates with other online tools like Evernote and Instapaper. Managing your finances is not something that most folks would call fun, but it certainly needs to be done. 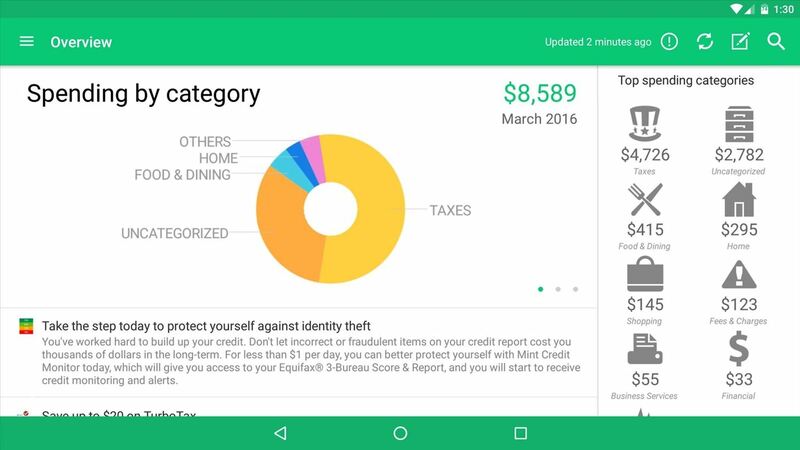 To take the edge off of this chore, try installing Mint from the makers of TurboTax and Quicken. Once you've attached your bank accounts, you'll get bill reminders, easy-to-read statistics on your spending, and even receive free advice for saving extra cash. 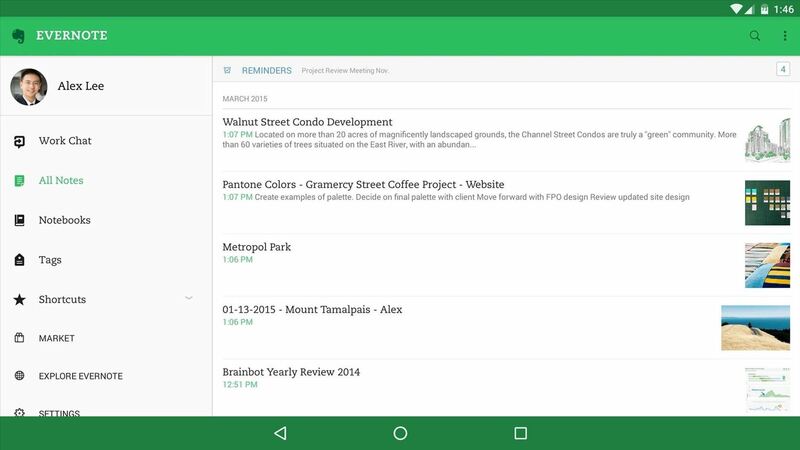 For those times when you could use a little help getting things organized, Evernote is truly a one-stop shop. You can use it to take notes, create to-do lists, or save articles for reading later—and the best part is that these creations will sync across all of your mobile devices, and they can be shared with anyone for collaboration. There are plenty of weather apps out there, but not many that take advantage of the extra screen real estate on a tablet. 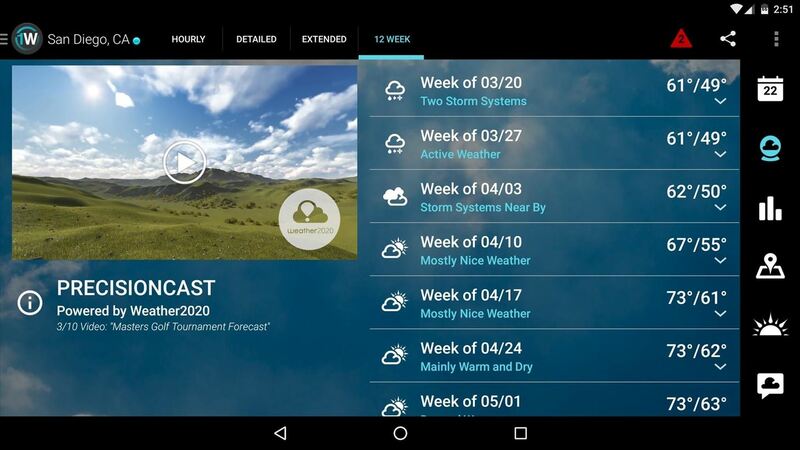 Of the tablet-optimized weather apps, 1Weather is our favorite here at Gadget Hacks as we have it in our top 5 weather apps period. 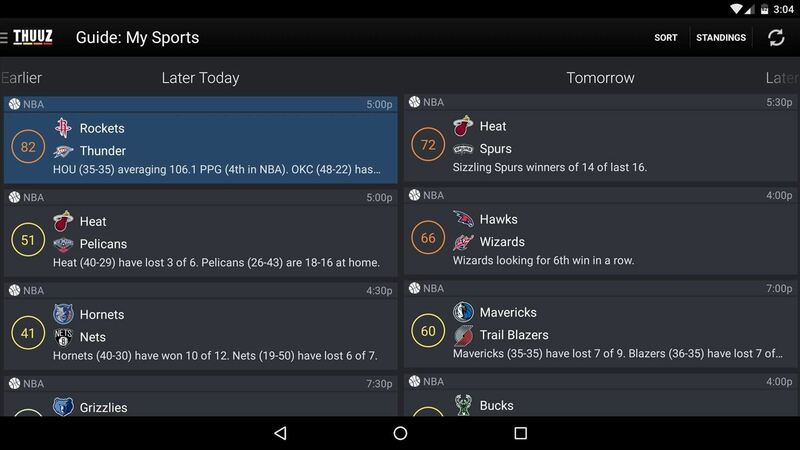 For the sports fans out there, Thuuz Sports offers a great tablet interface with some nice bonus features. To try it out, simply select your favorite teams and sports leagues, then the app will post notifications for exciting and close games, and sift through the riffraff to show you only the content you care about. Pretty much any video player will do the trick for most tablet users, because playback is in full screen mode regardless of your device. But it would still be better if the browsing interface that shows video thumbnails was tablet-optimized, which is why VLC Beta gets the nod here. 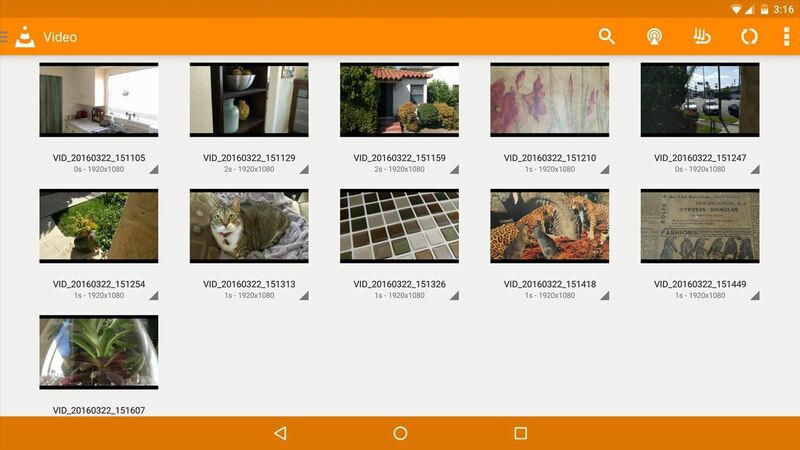 For a more-detailed walkthrough of VLC, check out our full guide. 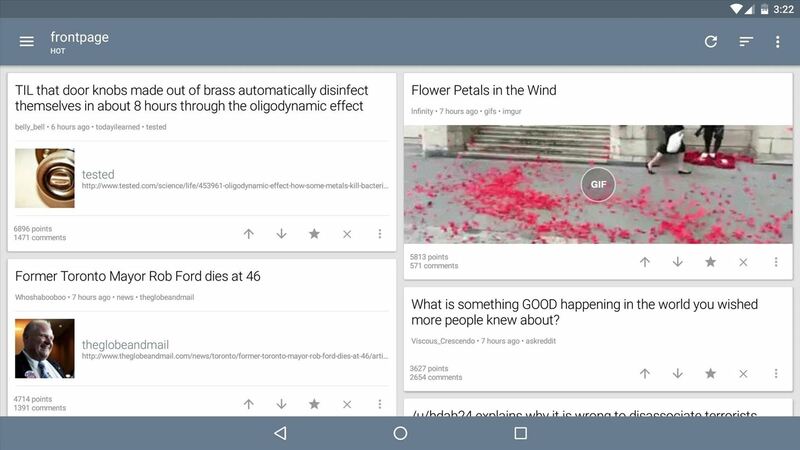 Most Reddit clients that have tablet interfaces go for the Gmail look—meaning in landscape mode, you've got a navigation drawer taking up the left portion of the screen, with a vertically-scrolling list of posts on the right. But Sync for Reddit's "Magazine" layout actually fills the whole screen with content in landscape mode, plus it came in first place in our Reddit apps comparison. If the eleven previous entries in our list still haven't satiated your need for tablet-optimized apps, then our last entry has you covered. 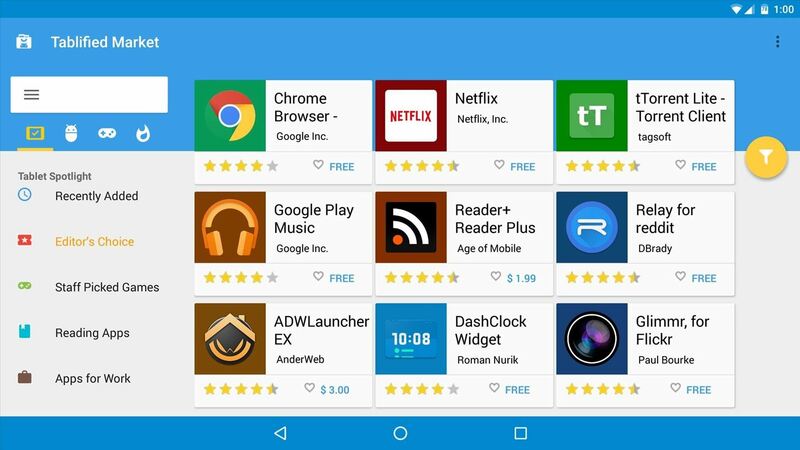 Much like the Play Store's old "Designed for tablets" section, an app called Tablified Market maintains a curated list of tablet-optimized apps, which you can browse and search to your heart's content.